breath * life * flow: hope springs. eternal! i love all the seasons but i must say my favorites are spring and fall. probably due to the fact that here in l.a. we don't see much winter or summer. it's all quite a blur. but the change in spring is palpable. you can feel it, smell it and see it. i love the change which to me happens overnight. it just does! the flowers blooming, the change in the morning weather. there is nothing better. it's a new beginning. the promise of warmer weather and the feeling of longer, bright sunshiny days. add that to the amazing flowers... heaven. 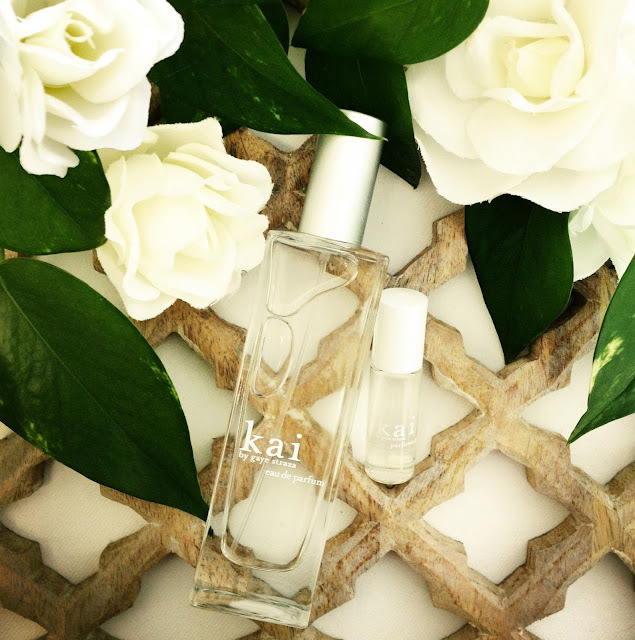 this time of year always brings me back to my inspirations for kai, wanting to bottle that fresh, hopeful feeling of the season.